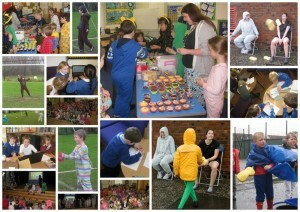 Well done to our Pupil Council for organising 2 excellent charity events this term. We would like to thank pupils and families or supporting these events. 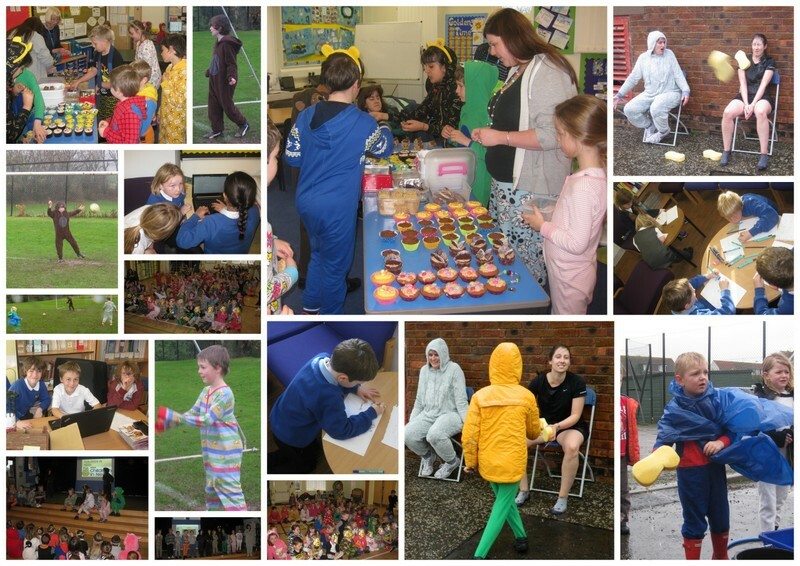 We raised an amazing £206 for our Children in Need Appeal (including £62 for the Sponge the Teacher event). 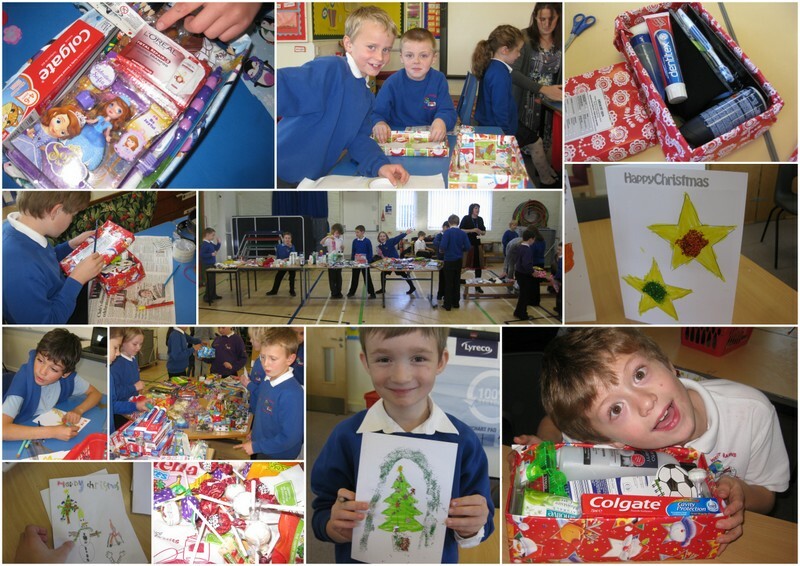 Thanks to your kind generosity we were also able to prepare 43 shoeboxes for the Blythswood Shoe Box Appeal. Many thanks again for your amazing support for both these events.